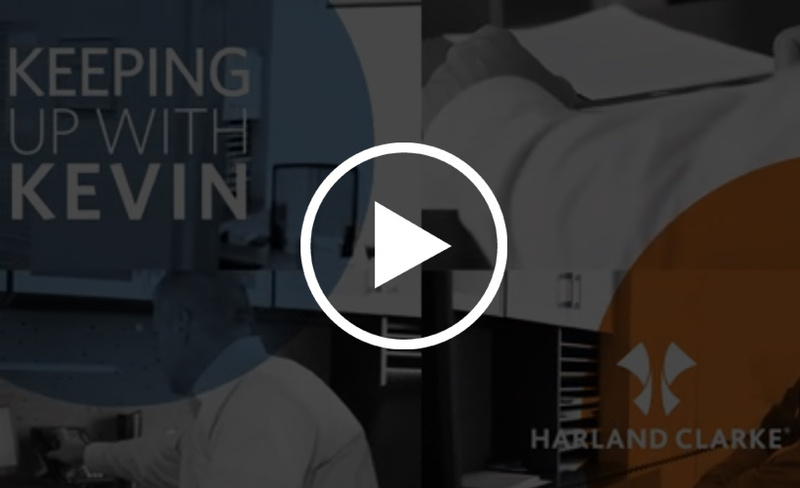 Harland Clarke’s Keeping Up with Kevin campaign aimed to boost awareness to the company’s recent product launch (GRC Spotlight), as well as its subject matter expert Kevin Malicki, Director of Product Management for Governance, Risk and Compliance (GRC). The company created a video blog that was shared on social media — primarily LinkedIn — to help deliver tips and real-world scenarios in the GRC space. Since its launch in July 2017, the video blog has garnered more than 33,000 LinkedIn impressions and helped increase Malicki’s LinkedIn connections by 22% — as well as an increase in profile views by 110%. Consider putting a “face to the brand” to make complex, technical topics more human and relatable. 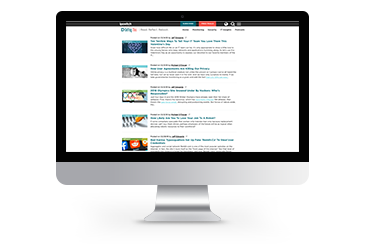 Ipswitch created the “Defrag This” podcast and blog to help provide a trusted knowledgebase for IT professionals that offers audience-centric content via social channels. This approach helped Ipswitch grow its blog subscribers from nearly 700 in February 2017 to nearly 1,200 at the end of October 2017. Monthly visitors to the blog grew from 1,800 in February 2017 to over 26,000 in October 2017. Blog organic traffic grew from less than 2,000 in January 2016 to almost 10,000 in October 2017. 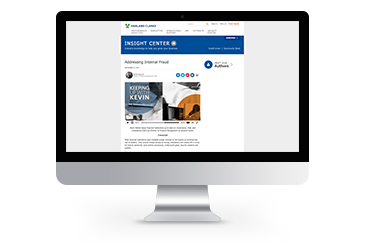 Creating a single location where buyers can learn about relevant topics better positions your company as a thought leader and source of reliable information.